Rebuilding the More Beautiful You. Pakistans Most Experienced Team of Hair Techs. 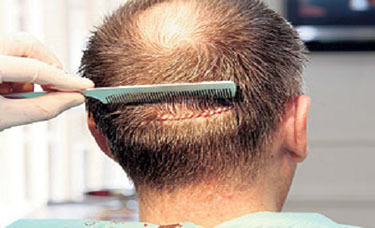 Highest Number of Hair Transplant Surgeries in Pakistan. 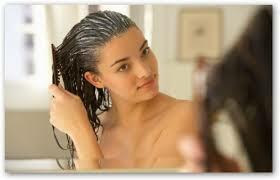 Hair fall & resulting baldness has been a social stigma since the time immemorial. 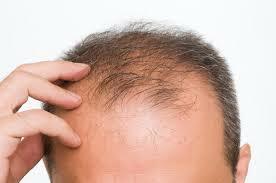 Incidence of baldness is much higher in men than women. No age is immune to hair loss or baldness & it affects adolescents, young adults, grown-ups and middle aged men alike.Baldness has strong social implications. 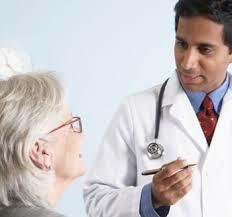 Generally we see two clear age-related peaks in incidence of baldness. First & the more aggressive of the two, starts in late teen years and is almost fully established in twenties. Twenties are the most important part in any one’s life . In mid-twenties one completes the studies and is ready to start a career , also most people get married & and start a new life during this age. Unfortunately baldness strikes this age group when it affects the appearance & personality of a person very badly, shatters their confidence so that they may become introverts and they are hesitant to interact with other people; Baldness affects their chances in job interviews, and they fear rejection in marital match-making and are generally less out going. 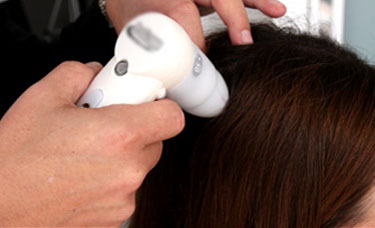 Second Peak of hair loss and resultant baldness starts in mid thirties and is slowly progressive and it seldom causes extensive baldness. These are the establishing years in jobs and Businesses for majority of people and most people are conscious and desirous of improving their appearance at this age. Hair transplantation provides a miraculous solution to re-dress the bald areas of scalp with permanently & normally growing hair. These transplanted hair require regular trimming & cutting every month and they are never lost. 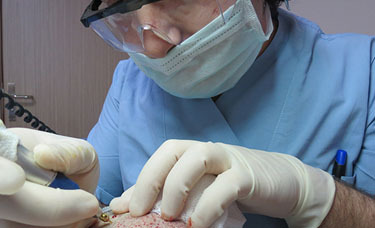 It is a very safe surgery & is categorized as minor surgery. Minor that it is, it does provides wonderful and almost natural appearance to ones face & personality. Hair transplantation is one of the most amazing successful inventions of modern medical sciences of late twentieth & early twenty first century. Hair Transplantation is known to Re-Create lost personalities and people are known to have wonderfully found their lost confidences through this procedure! And now RESTORE INTERNATIONAL is offering this surgery with world class results at a Decent Price! 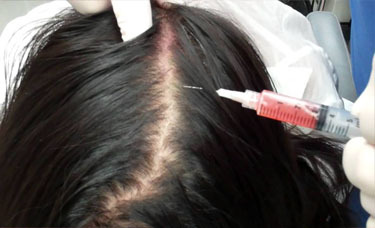 FUT (Follicular Unit Transplant) by strip method with near-invisible scar, using ultra refined follicles. 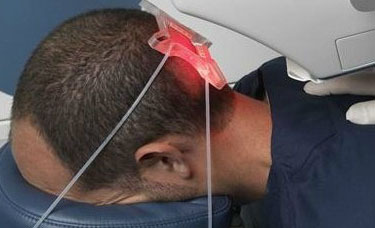 This is still the  Gold standard technique of hair transplantation. Total transplant and fill-in hair transplant of thinning hair in women is done with utmost care so as to minimize risk of shock-loss of existing hair.